Assembled Dimensions (L x W x H) 156.2 x 76.2 x 165.1 cm / 61.5" x 30" x 65" 74" x 36" x 66" 73.2" x 29.5" x 64.5"
I searched for the perfect elliptical for over 9 months. 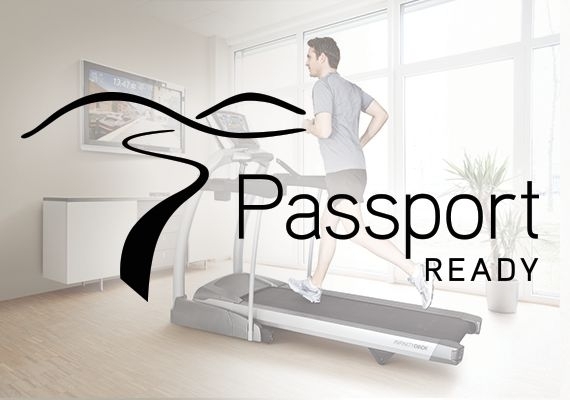 That was a long time but I had already purchased a Treadclimber and was not happy with it. Therefore I researched many different brands. I read different review sites which compared quality, warranty, customer service and customer's reviews. didn't bother to read it. The machine itself is very sturdy, well built and feels like a commercial machine. I had knee surgery many years ago and the Treadclimber would aggravate my knee and sometimes make it swell but this machine has been great. Very low impact machine and gives a great workout. 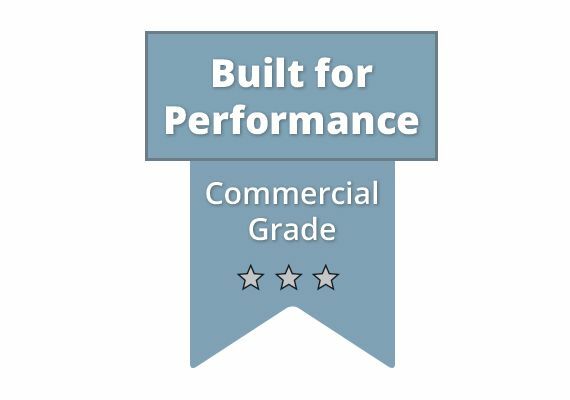 I purchased the product after my second child was born and love it! 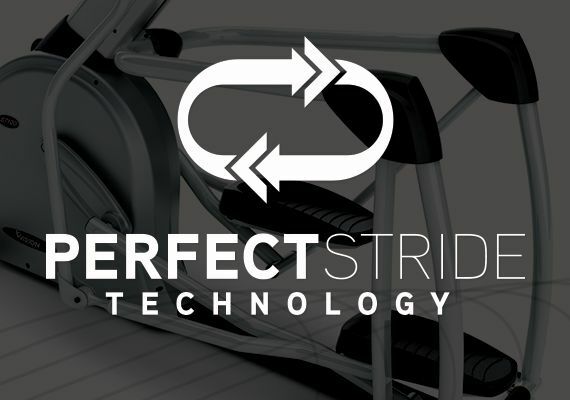 It's an easy to use product with an incredibly smooth stride. 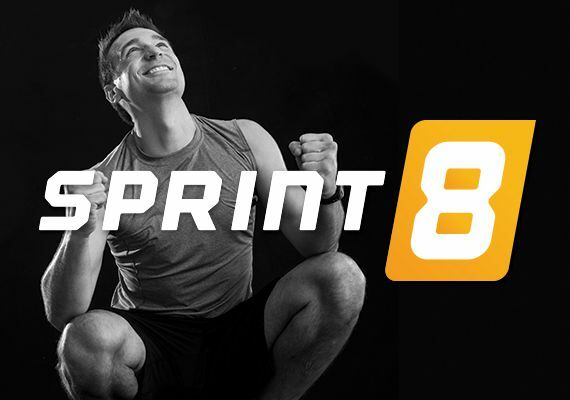 There are lots of different workouts and levels so there is no getting bored! It runs very quietly so I can watch TV or listen to music at a normal levels while I work out. 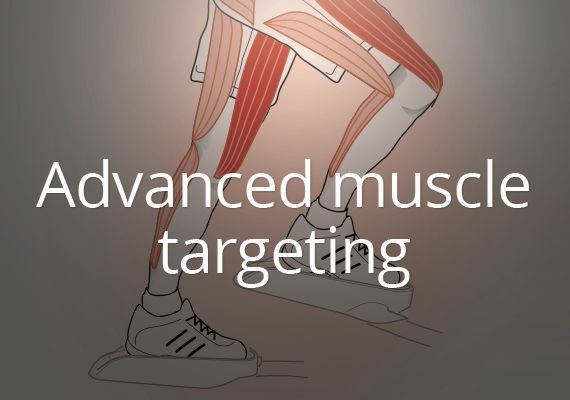 At higher inclines it also works muscles similarly to a stepper. I've had some recent heart problems and have been trying to exercise to recover my heart. 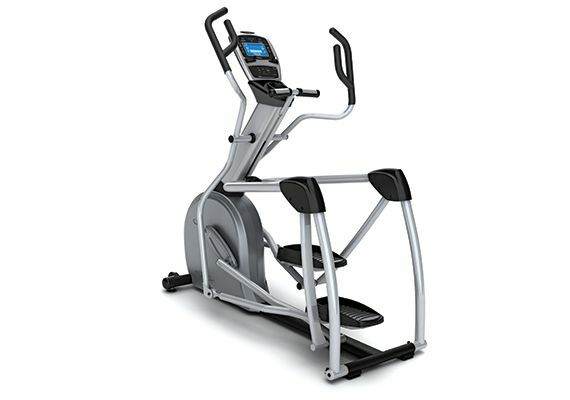 This elliptical has reduce my weight and is easy to use. I bought it because of it's comfort and quietness. Happy to hear things are going well! Thanks for the review! just had second hip replaced. Now want low impact. 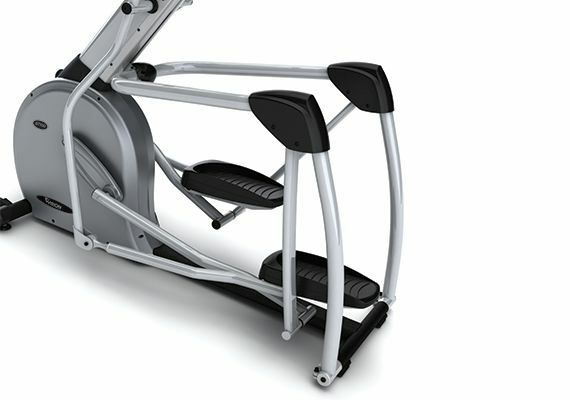 I love the S7100HRT Suspension Elliptical!! This 2nd time that I have purchased this exact piece of equipment ... for my primary residence & for a seasonal home. Thanks for the review! Enjoy your S7100HRTs! 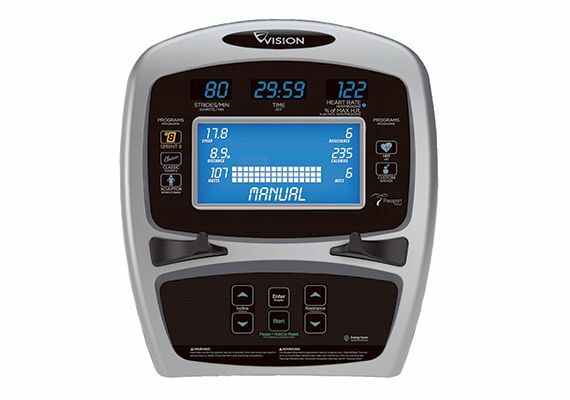 Find a comprehensive list of parts and shop now on parts.johnsonfitness.com, the official site for Vision Fitness S7100 replacement parts.